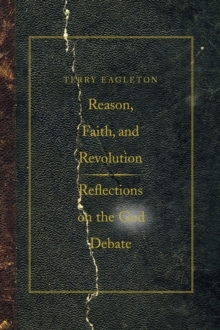 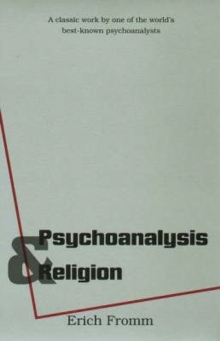 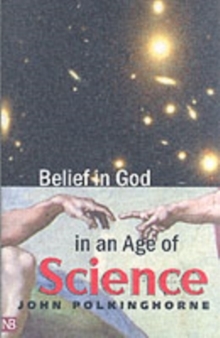 John Polkinghorne brings unique qualifications to his exploration of the possibilities of believing in God in an age of science: he is internationally known as a theoretical physicist and as a theologian. 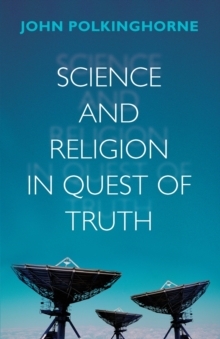 In this thought-provoking book, Polkinghorne focuses on the collegiality between science and theology, contending that the inquiries of these "intellectual cousins" are parallel. 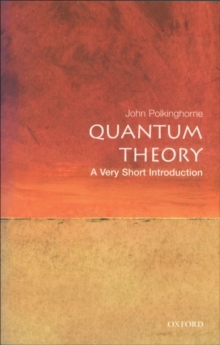 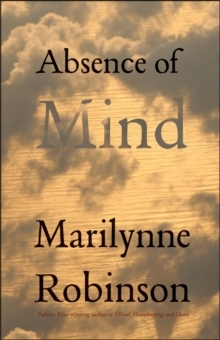 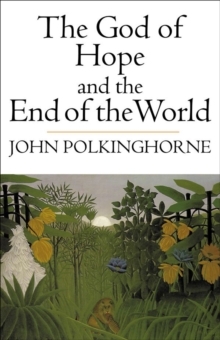 "Polkinghorne [presents] a polished and logically coherent argument. 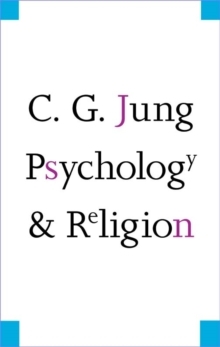 "-Freeman J.